Full Specs of the Alleged Sony Xperia XZ2 Leaked - Playfuldroid! In the previous week, the rumor mill had revealed a mysterious Sony phone with model numbers H8116 and H166 that may debut as a successor for Xperia XZ Premium. 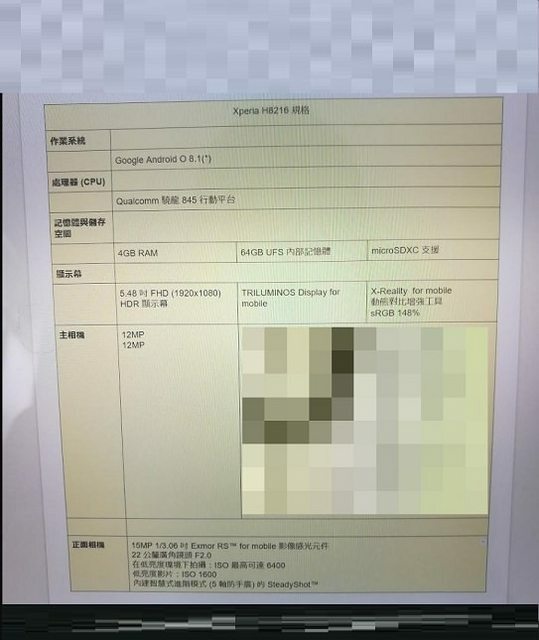 The very same leak had carried some other model numbers such as H8216, H8266, H8276 and H8296. 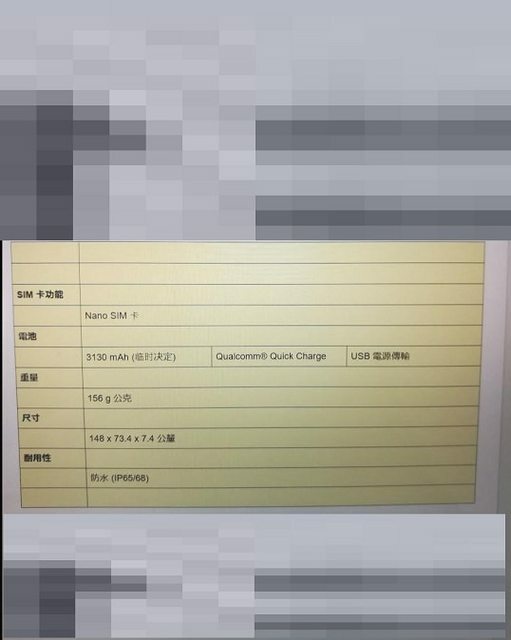 Today, the rumor mill has revealed the leaked specs of the H8216. The specs of the phone suggest that it could be the successor of Sony Xperia XZ1. According to the rumored information, the successor of Xperia XZ1 may launch as Xperia XZ1S or Xperia XZ2. It is likely to measure 148 x 73.4 x 7.4mm and weigh 156 grams. It is expected to feature an IP68/65 rated chassis. The Snapdragon 845 chipset is rumored to power the alleged Xperia XZ1S. It is speculated to house a 5.48-inch that will carry support for full HD resolution of 1920 x 1080 pixels. The screen of the phone may sport thinner bezels than the Xperia XZ2. For photography, it is may come with a dual camera setup on its rear panel featuring a pair of 12-megapixel snappers. A selfie snapper of 15-megapixel is also speculated to be available on the phone. It will arrive preloaded with Android 8.1 Oreo and is likely to include a 3,130mAh battery that will carry support for Quick Charge. The handset is also expected to feature dual-SIM support. Could This Be Sony Xperia XZ2’s Leaked Render?